Book your boat rentals now for best availability. Boat rentals available April 1 - October 31. 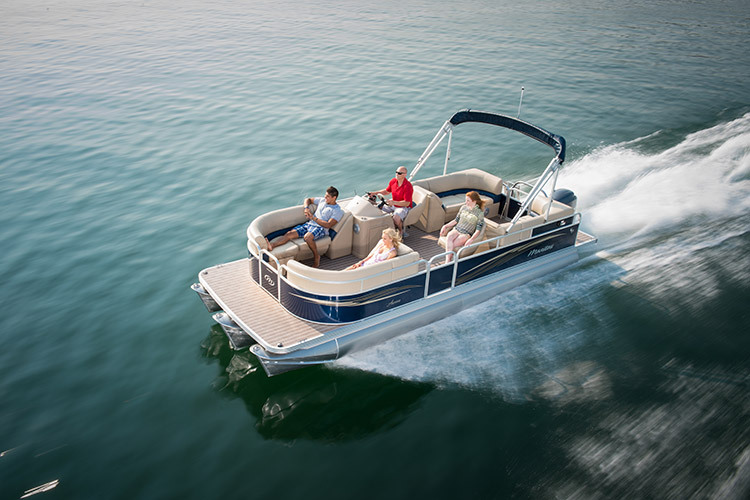 New this season (3) Manitou 24"Deluxe Pontoon Boats with 90hp Honda Outboard Motors. Ask about our early season and late season discounts. We look forward to providing you, your friends and family a enjoyable, relaxing day on the water at Claytor Lake. Pontoon Boat rentals on Claytor Lake delivered. 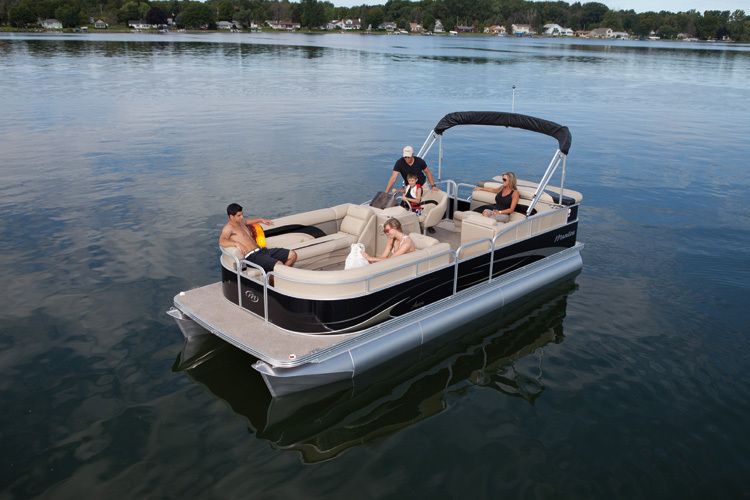 Enjoy one of our Manitou Pontoon Boats for a day, weekend, or week. Start your rental any day/time of the week. 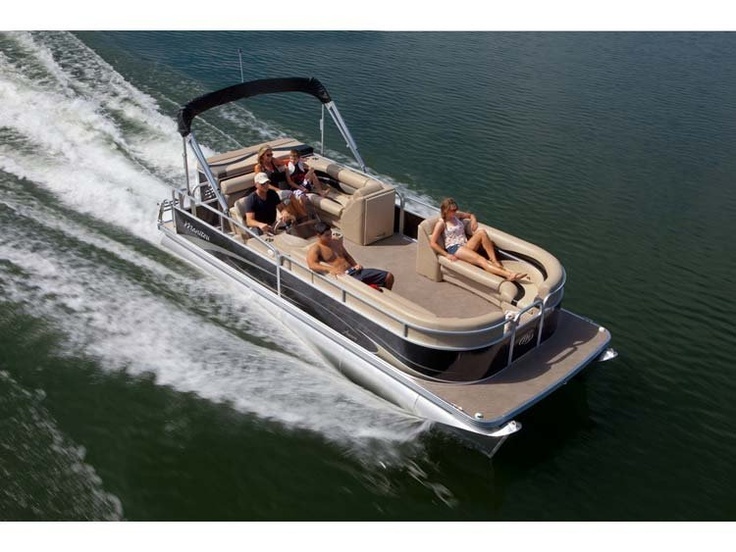 We will deliver and pick up the pontoon boat at your waterfront location on Claytor Lake. We can provide you with a TEMPORARY BOATERS LICENSE meeting the Virginia Boating License requirement by providing you with a thorough Dockside Safety briefing. Enjoy safe boating! Delivery and pick up is included in the rental, no hassle! We bring the fun to your lake house or vacation rental. Looking to purchase a paddleboard or kayak?